Pinecrest Gardens screens “Zootopia,” as part of its gardens cinema family move night. 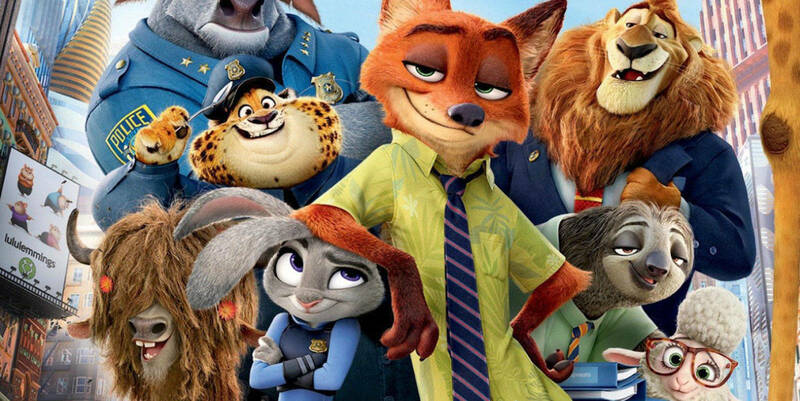 Judy Hopps becomes the first rabbit to join the police force and quickly learns how tough it is to enforce the law. Determined to prove herself, Judy jumps at the opportunity to solve a mysterious case. 8 p.m. Pinecrest Gardens, 11000 Red Rd., Pinecrest. Details: http://www.pinecrestgardens.org/gardens-home.